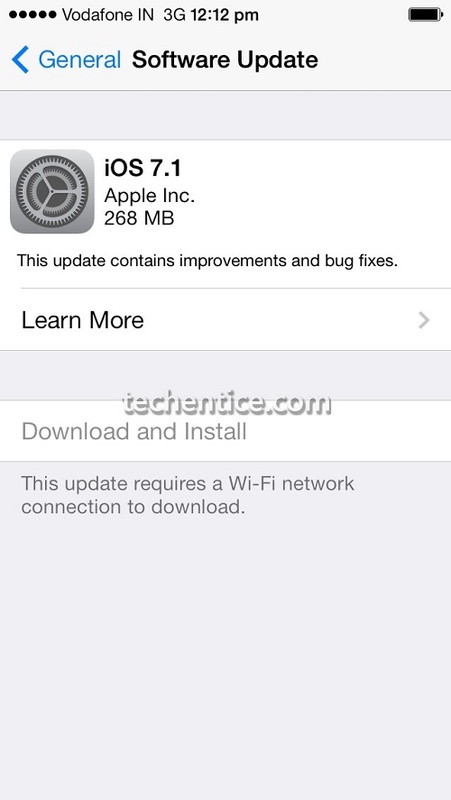 Apple has finally released iOS 7.1 in public, one month after after the last beta version was released. The last beta version was released in February 4, 2014. This version called iOs 7.1 beta 5 was meant to be the final version before releasing the Gold Master version. 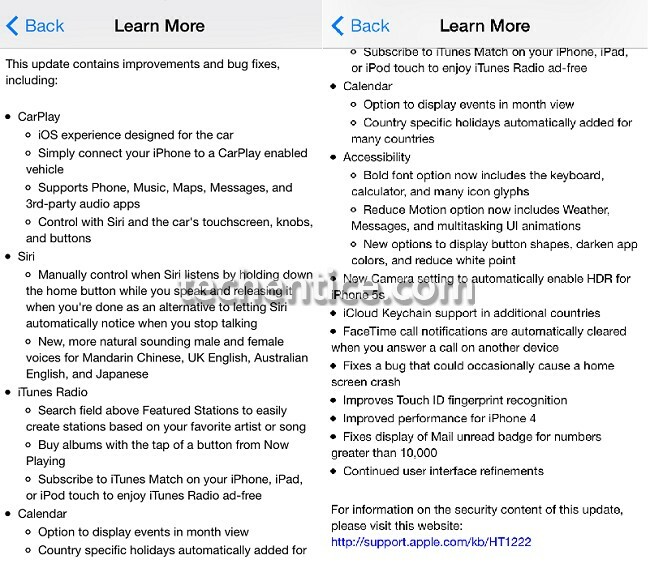 However Apple did not brung the GM build and directly released iOS 7.1. The new version has brought bug fixes, interface refinements, other improvements and many new features. Touch ID fingerprint is better and home screen crash bug has been improved. Apple CarPlay introduces a safe and improvised way of using phon while driving. You can also control how long Siri listens and more. Looks have also been updated. iOS device owners with an iPhone 5s, iPhone 5c, iPhone 5, iPhone 4S, iPhone 4, iPad Air, iPad mini with Retina display, iPad mini, iPad (third and fourth generations), iPad 2, and iPad touch (fifth generation) can update the iOS 7 using over the air (OTA) or using iTunes. Now there us a polar poll and two unannounced iPad models have been discovered in the iOS 7.1 code!